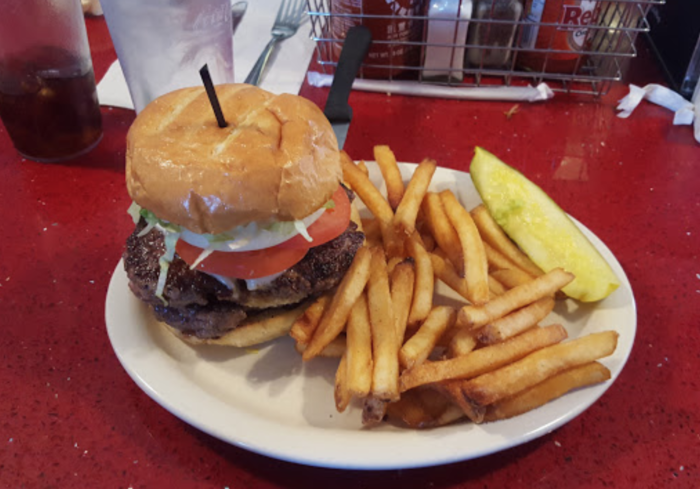 We’ve all experienced it – the kind of burger craving that nothing else can satisfy. 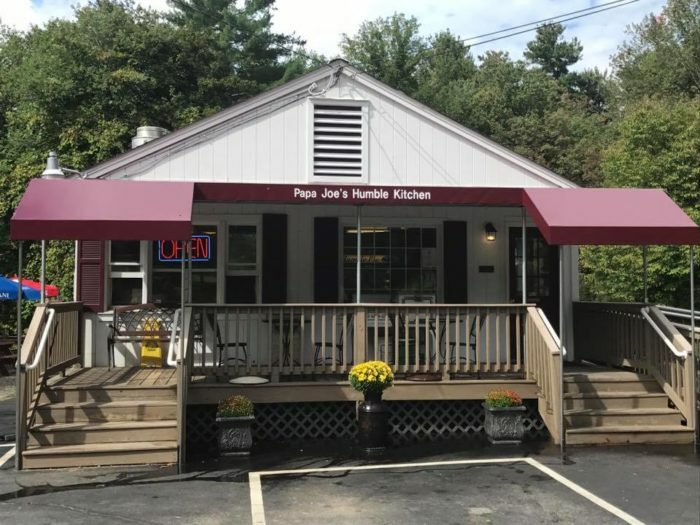 But when the urge to bite into a delicious, juicy patty strikes, don’t head for the drive-thru – head to one of New Hampshire’s delightful diners, where you’ll find much better burgers and the kind of old-fashioned community experience that makes the Granite State great. 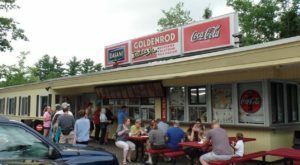 These 5 diners all serve up scrumptious burgers – there’s just no way frozen fast food patties can compare. 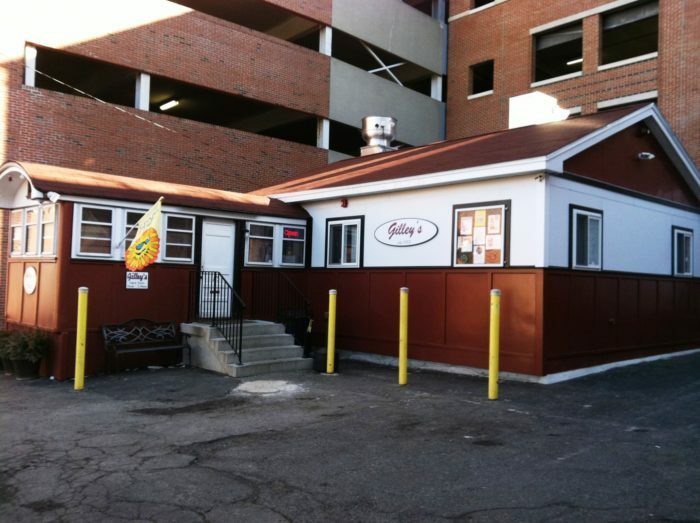 Gilley's is an absolute New Hampshire treasure, and the moment you bite into one of their perfect burgers you'll understand why. They're simple, delicious, and cheap! 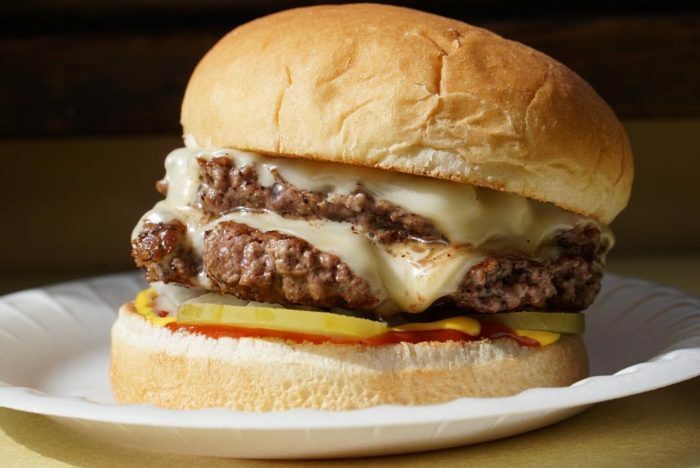 A plain hamburger will run you just $3.45, though of course you'll pay a little more if you want extra patties, cheese, or chili. We promise, it's worth it! 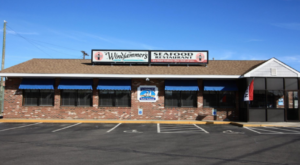 Find them at 175 Fleet Street, Portsmouth, NH 03801 and learn more here. 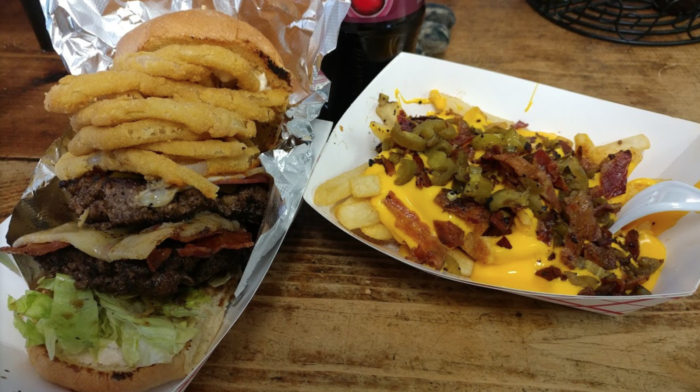 Everything is amazing at 4 Aces, and the half-pound burgers are no exception. 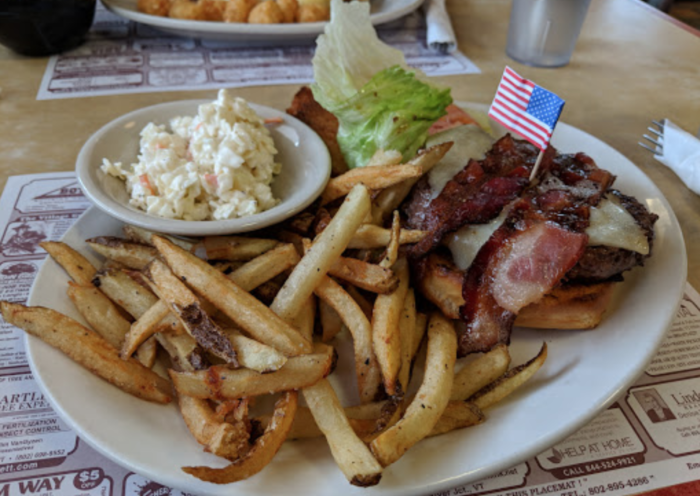 There's even a burger topped with mac and cheese and bacon! 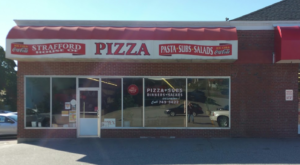 Try it at 23 Bridge St West Lebanon, NH 03784, and learn more here. 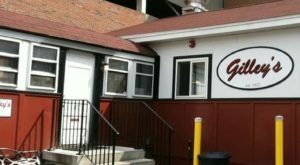 Papa Joe's may be humble, but the burgers are anything but. 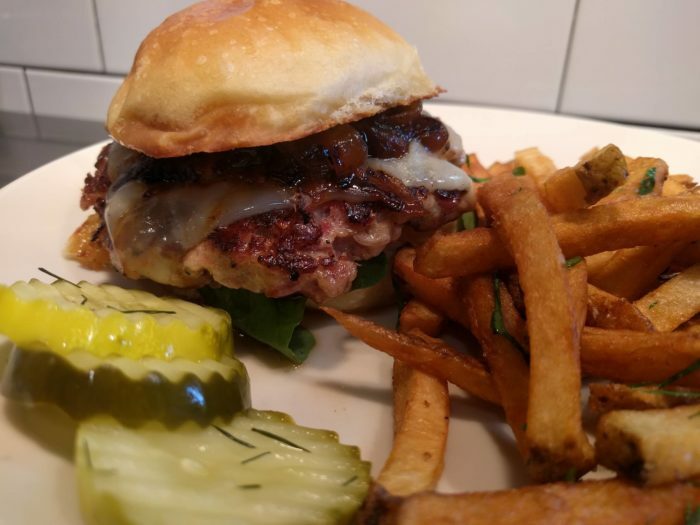 Try Skip's Cardiac Burger if you're feeling very indulgent! 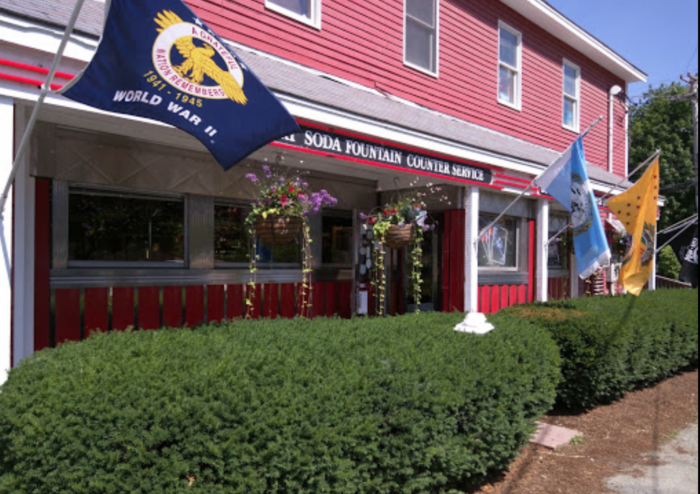 Find it at 237 South Street, Milford NH, and learn more here. 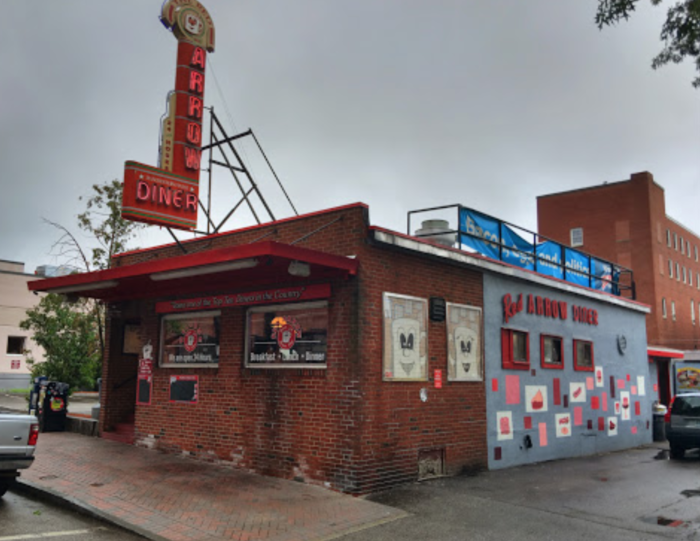 Red Arrow Diner is basically a required spot for politicians visiting NH, and you'll see why they all – left and right – love the burgers when you try one for yourself. 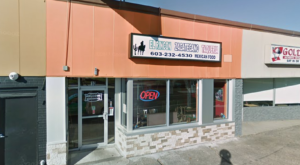 Find them at 61 Lowell St, Manchester, NH 03101 and learn more here. 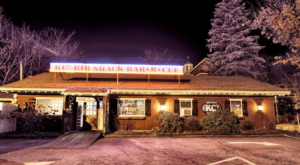 This isn't your average diner. 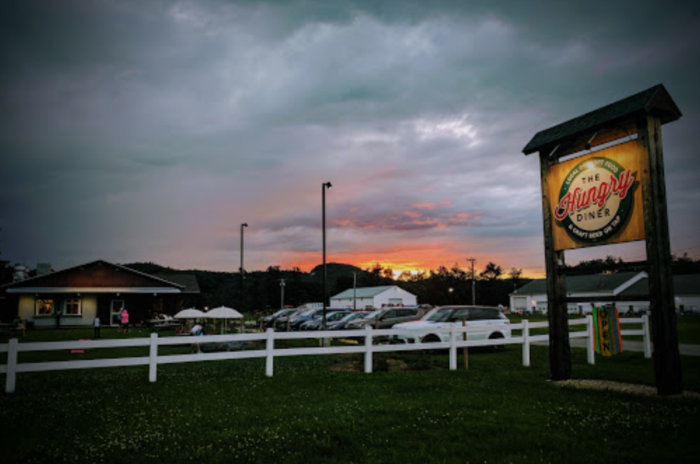 The Hungry Diner is farmer owned and operated, meaning that everything on the menu is incredibly fresh and absolutely scrumptious. 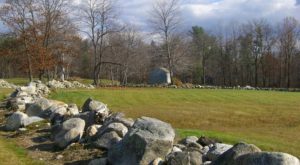 Find it at 9 Edwards Lane Walpole, New Hampshire, and learn more here. After all of that meat you’ll need dessert. 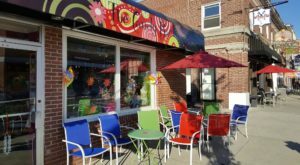 Why not try out one of the most unique ice cream shops in New Hampshire?